We aid communities and movements that speak out against injustice, hold governments accountable to respect the rights of all people, and work to recover from civil wars and other conflicts. In many countries, the fundamental civil and political rights of people and communities are denied through political repression and systemic violence. These problems affect garment workers in Cambodia, human rights activists in Mexico and many other vulnerable people around the globe. The societies in which these people live often lack independent and effective justice systems to hold people in positions of power accountable for their crimes. Criminals involved in drug cartels and corrupt government and military officials get away with shocking human rights violations. Meanwhile, those who hold little power—particularly women, indigenous people, and religious and ethnic minorities—struggle to make their voices heard and respected within societies that discriminate against them. Those who do speak up for their rights often find themselves threatened, denounced, jailed or assaulted, even tortured and murdered. 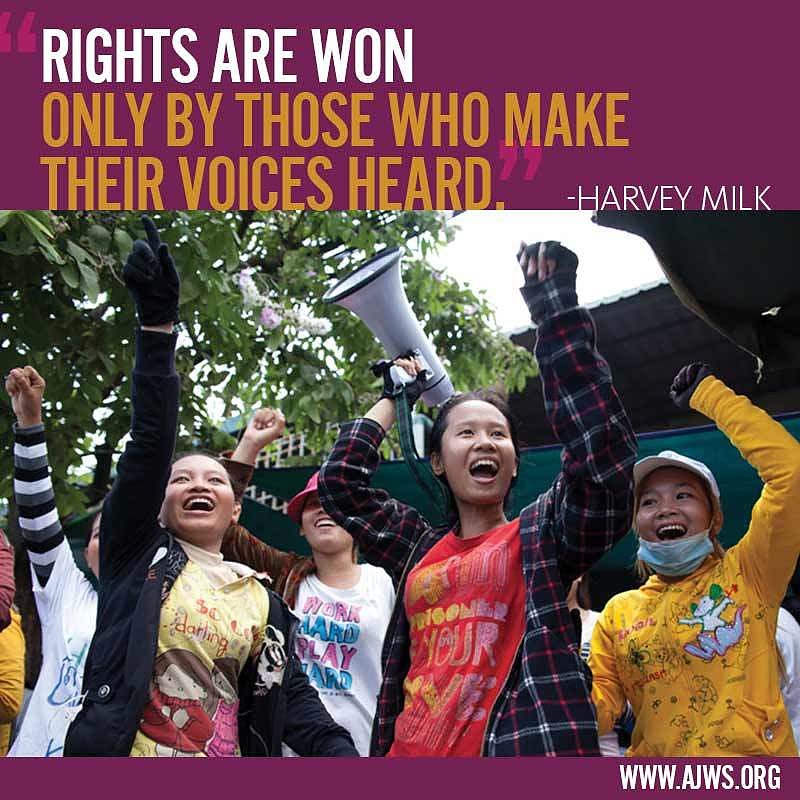 AJWS supports advocates who defend human rights and work to advance civil and political rights at all levels of society, from local communities to national courts. Together, they are demanding safety for human rights activists and building powerful social movements to usher in equal rights, justice and peace. 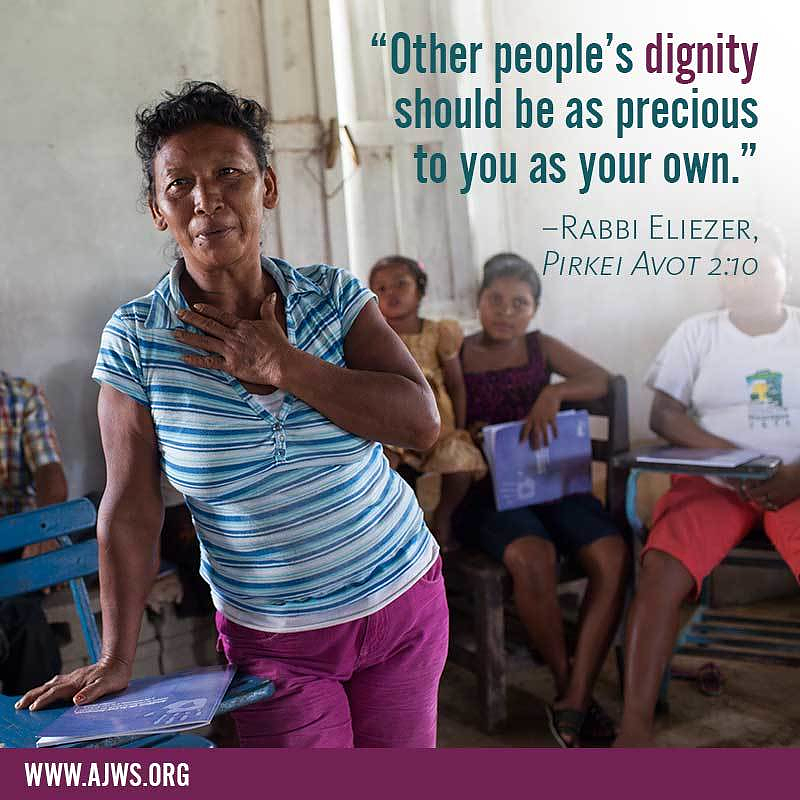 AJWS grantees in repressive societies are educating individuals and communities about their rights and are organizing them to advocate for justice. Advocates supported by AJWS aim to create lasting change and their strategies vary across countries. Some demand fair elections, others take legal action through domestic and international courts and others advocate to ensure women’s participation in peace negotiations to build just societies. Take a deeper look at our work to advance civil and political rights worldwide. The 2014 Freedom in the World report found that civil and political rights declined in 54 countries during the previous year. 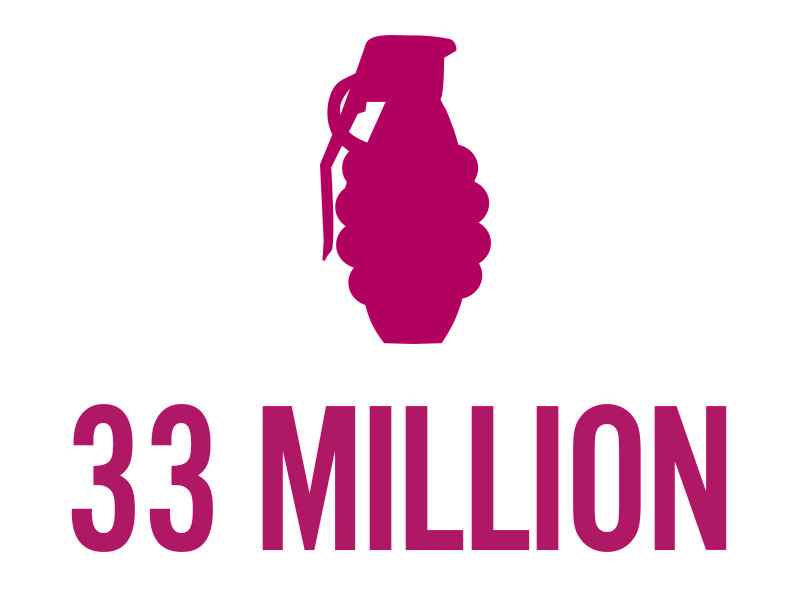 In 2013, at least 33 million people worldwide were displaced within their own countries by violence and armed conflict. Across the globe, women make up only 22 percent of representatives elected to state government seats; roughly 4 out of 5 seats are taken by men. 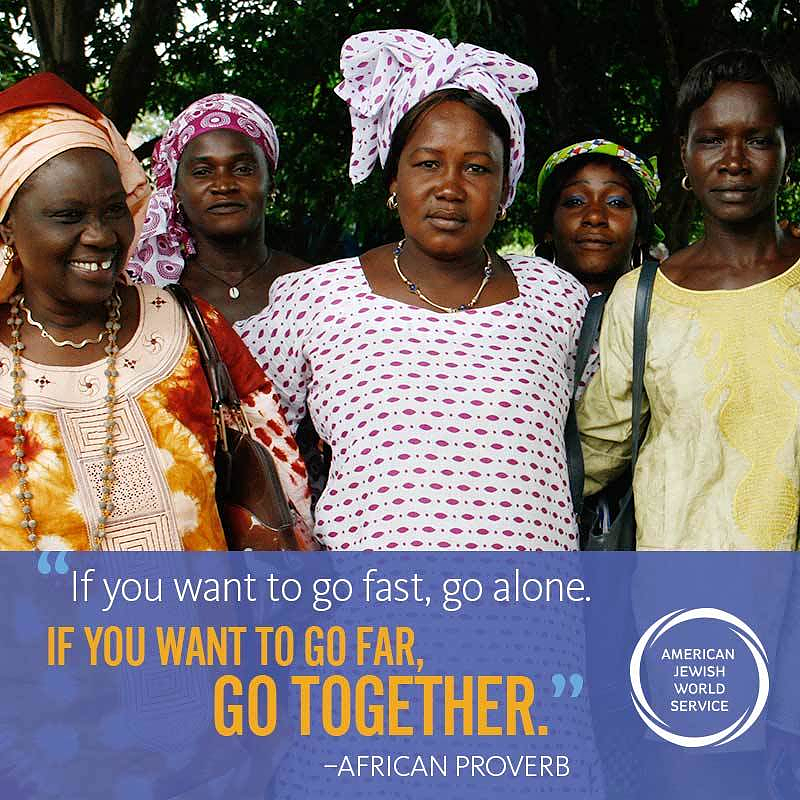 Share your support for the civil and political rights of people around the world!